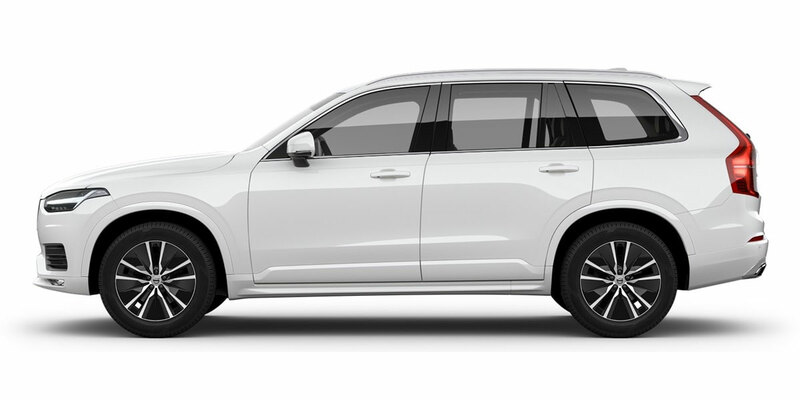 At Motorparks, we’re proud to bring you the incredible all-new Volvo XC90. Comprising a muscular appearance that commands authority on the roads, the Volvo XC90 boasts a timeless Swedish design. Offering more power and less emissions than its predecessors, drivers are sure to be impressed with the performance of this sublime SUV. Complete with a comfortable, spacious interior and a futuristic tablet-inspired touchscreen panel, the car is ideal for families and those looking for a practical yet luxurious vehicle. 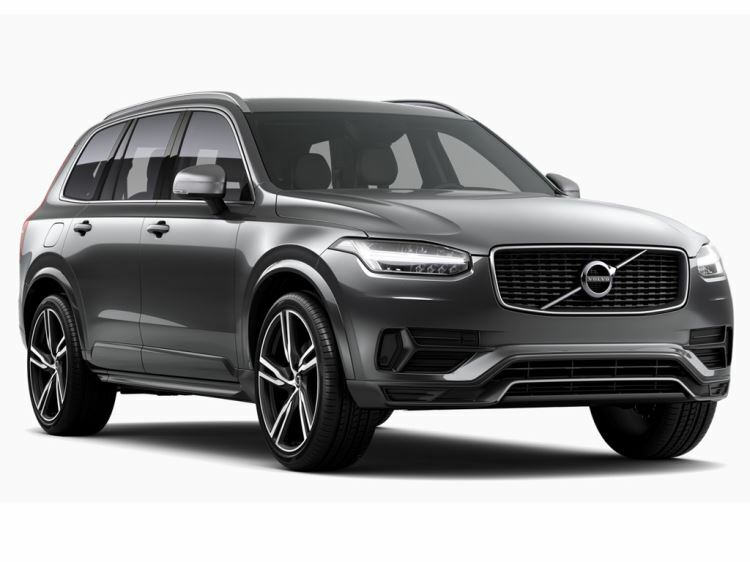 Discover your new Volvo XC90 in our range below or find out more about the all-new Volvo XC90 by clicking here. Don’t forget to take a look at our full collection of Volvo vehicles as well, which also includes the incredibly tough XC60 and the off-road friendly XC70. You can book a test drive of any new vehicle that catches your eye, to take place at our Preston Motor Park, Volvo Gatwick, Volvo Horsham or Volvo Croydon dealerships.